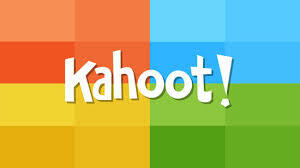 This site allows you to create free flashcards, games, quizzes, and tests as well as a library filled with already created items from teachers. Learn more about the features of Quizlet here. Google Forms is a great way to receive data for pre and post assessments. You can choose from a variety of options when creating your assessment. 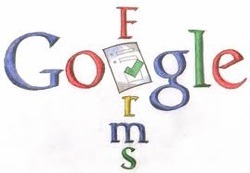 Watch a video on how to get started with Google forms, or check out this site for more information. If you would like to see how Google Forms can be self- graded, learn more about Flubaroo here. Infuse learning provides a virtual response system that works with any device. Watch a video on how a teacher is using infuse learning in the classroom. There is also a guide to help you get started or watch a video on how to use it. 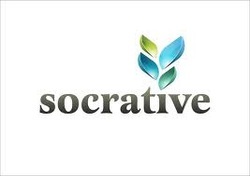 Socrative is a smart student response system that empowers teachers to engage their classrooms through a series of educational exercises and games via smartphones, laptops, and tablets. Take a look at this video to learn more. 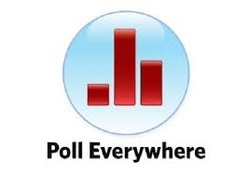 Poll Everywhere is the the easiest way to gather live responses in any venue: conferences, presentations, classrooms, radio, tv, print — anywhere. This video will help you learn more about Poll Everywhere.